9 - 15 September 2018, 10am - 5pm. Preview event Saturday 8 September between 12pm and 2pm. Work by students graduating from the master’s degree in visual arts at Bradford School of Art will be showcased in an exhibition at the spectacular Dean Clough Mills in Halifax. The former carpet mill, now a business, arts, design and education complex will play host to the graduate exhibition in its Crossley Gallery from Sunday September 9 to Saturday September 15 with a preview of the work available to view Saturday 8 September between 12pm and 2pm. The exhibition will include work from Lorain Be, Jenny Zigzag, Tina Shepherdson, Samantha Newman and Jennie Crawford. 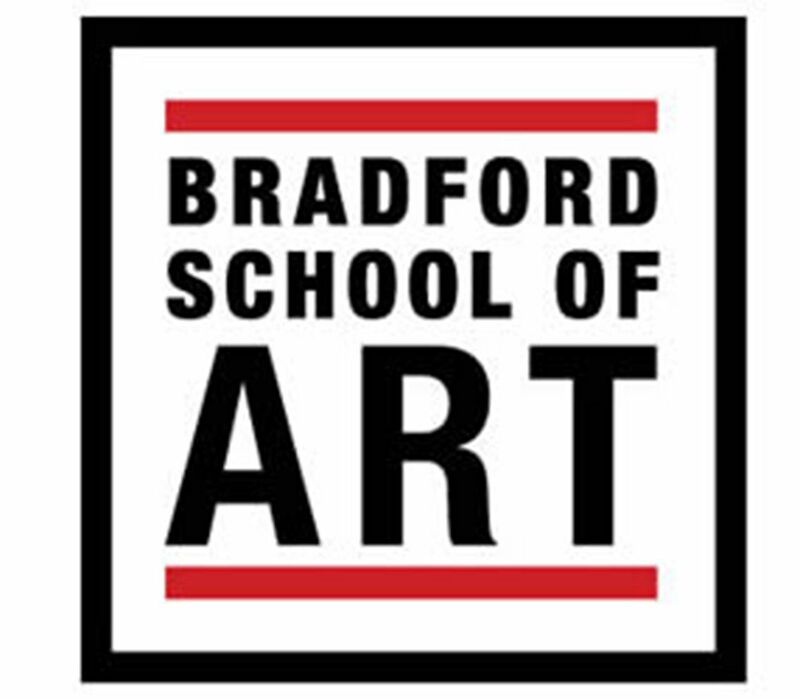 Bradford School of Art at Bradford College is a traditional art school with a nationally recognised reputation for creative education. Its alumni include internationally acclaimed artists David Hockney and sculptor Andy Goldsworth.